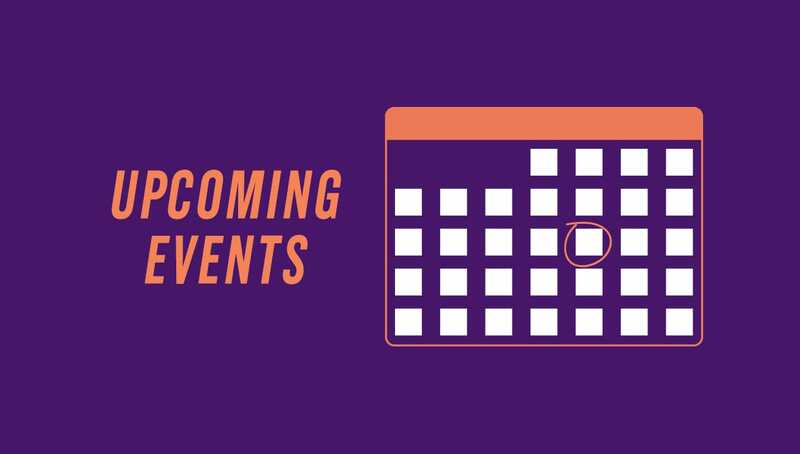 The University of Scranton announces public events for the month of March. Mar. 1-3 8 p.m. Friday and Saturday; 2 p.m. Sunday. Performance: “Bright Star” book and music by Steve Martin and Edie Brickell, lyrics by Edie Brickell, directed by Michael O’Steen presented by The University of Scranton Players. McDade Center for Literary and Performing Arts. Fees vary. Call 570-941-4318 or email players@scranton.edu. Mar. 23 9 a.m. Preview Day for accepted students to The University of Scranton’s class of 2023. Various locations on campus. Call 570-941-7540 or email admissions@scranton.edu. Mar. 29 9 a.m. Computer Programming Contest for high school students. Loyola Science Center. Registration required. Call 570-941-7774 or email robert.mccloskey@scranton.edu.